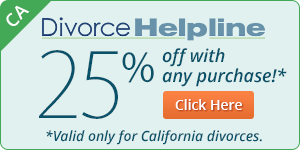 Bargain Packages for a California Divorce Save 40% or more! 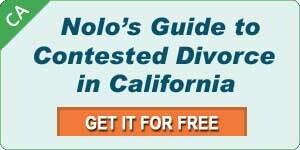 For cases that are not going smoothly (or might not). For smooth cases with assets but no minor children. For smooth cases with minor children. For problem cases with no minor children. For problem cases with minor children. 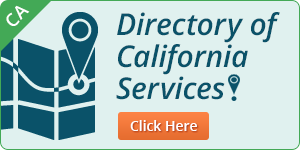 Divorce Helpline offers special discounts for DealMaker users in California.